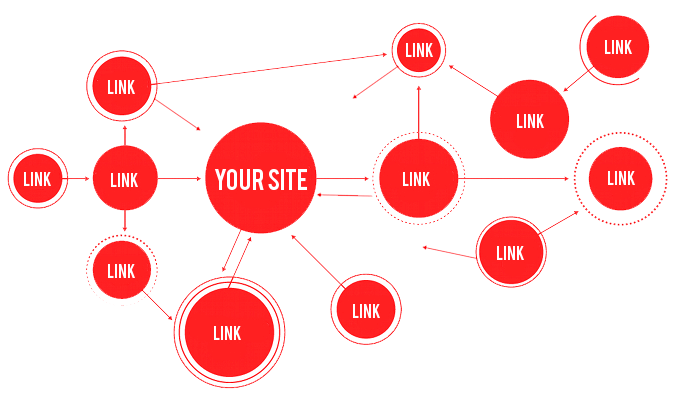 When your site is discovered, all of the data collected by the spiders allows your pages to be ranked according to the algorithm used. The resulting data inclusive of all of this information is then evaluated to create an overall ranking. This ranking is what you see in relations to search terms. If someone types “BathurstHotel”, the Search Engine will determine what sites contain those keywords, and present the list according to their relevant ranking. 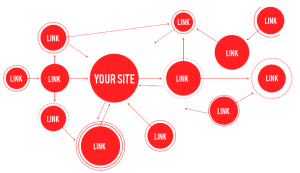 We Internet Marketing Bathurst then further our Link Building campaign through research into the industry you are present in, and identify the key areas that are likely to be interested in linking to your website. Sometimes this is a one way link, and sometimes it is two way (exchange favours) with trusted sites.